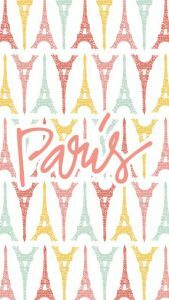 The French Open Tennis tournament otherwise known as Les Internationaux de France de Roland Garros is one of the most important championships in the tennis calendar. It is one of the four Grand Slam tournaments and takes place towards the end of May and beginning of June every year. 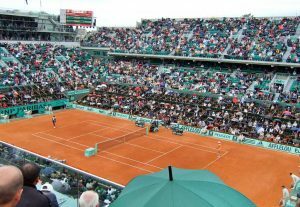 Played at the Stade Roland Garros in Paris, the French Open is the second of the four championships, the first being the Australian Open. The French Openin Paris, France, is played on a clay court and is the only Grand Slam that is played on this surface. This tournament also marks the end of the clay court season in spring. 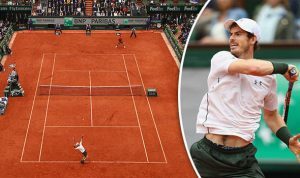 Since it is played on a clay surface, the game play is usually slow and is thought to be one of the most demanding tournaments in the tennis year. 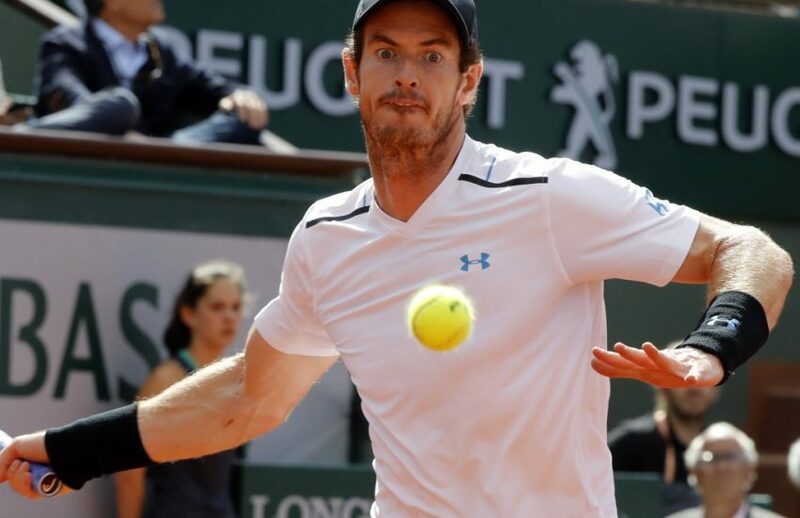 The Open is also historically significant, because it became the first tennis Grand Slam to allow both amateurs and professionals to compete together. Also, the prizes associated with this tournament are very high, with the winner of the men’s and women’s singles titles being eligible to win over EUR1 million, while the runner up would get more than EUR500,000. The winners of the various tournaments receive a Tennis championship cup depending on the kind of event they have won. For instance, the trophy for the Men’s and Women’s singles titles is called the Coupe des Mousquetaires and the Coupe Suzanne Lenglen respectively. These two are the most prestigious tennis tournament trophies to be given in the country.